When I was a teenager, my parents owned a little two bedroom house on Burley Lagoon. Over several years they owned a house on a bank over looking Purdy, and an old boarding house at Delano Bay. They never stayed one night in any of them. They were places to spend renovating and then picnicking, swimming, and relaxing. I've eaten once before at the Flotation Device Bar & Grill in Purdy, just a few lots away from Burley Lagoon, so the Bar & Grill feels homey to me. On a warm Sunday morning in June we made our second journey to Purdy to try out their food. Virtually the same people . . . with the same results. 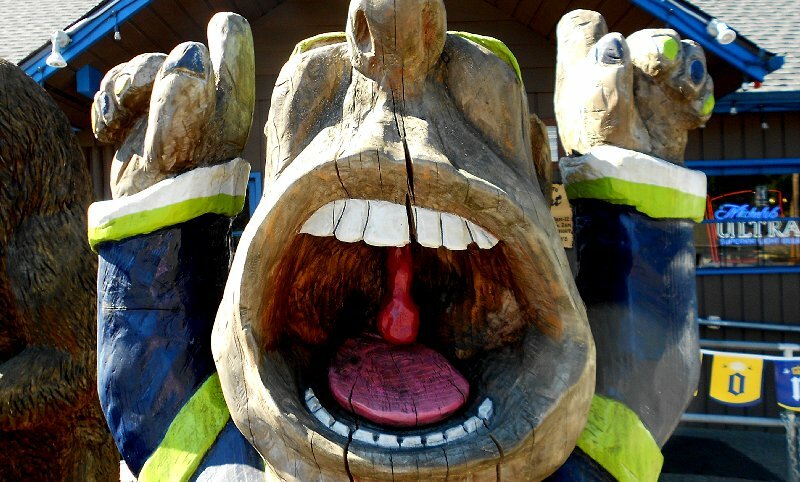 We were greeted by a carved Seahawk 12th Man on the short side with a "fearful gaping maw" and a tall friendly looking bear. 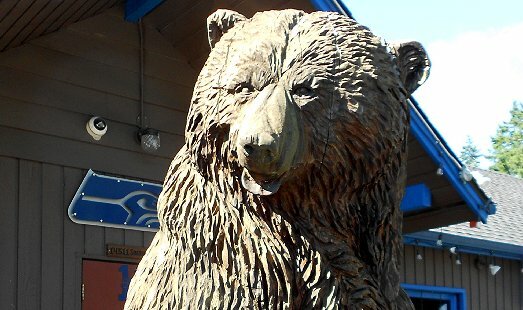 The Flotation Device is a sports bar and they serve lots of good food, so I understood the Seahawk, but the bear? Who knows, perhaps the message was "Only You Can Prevent Forest Fires." Peg simply ordered toast. I think the Flotation Device has unending toast, but one plate was enough with a side of bacon. I swapped a sausage link for a slice of bacon. That was as good trade, since I had four sausage links. 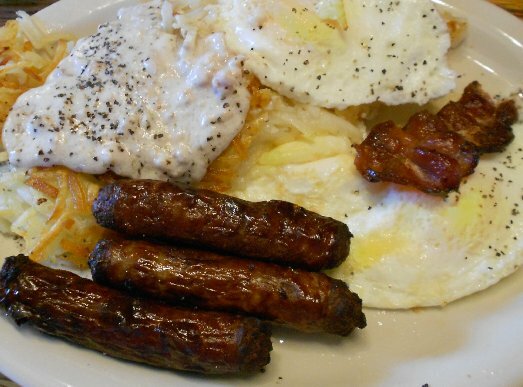 The "Pirate's Plunder" also comes with three eggs, hash browns and either a huge biscuit or toast. I asked for "burnt, burnt, burnt" hash browns, while our friend Debbie ordered "crispy" hash browns. Her hash browns of course where brown and crispy, while mine were nowhere near as brown nor crispy. Does no one understand what "burnt" means? In addition I ordered a cup of sausage gravy. My eggs were perfect as were my sausage links. The coffee was good, too. The biscuits are about the size of the palm of my hand. They are baked in a pan, so they are fairly uniform (4-5 inches square). I enjoyed a few bites of my biscuit with butter and blackberry jam and then added about three spoonfuls of gravy. I also added gravy to half of my hash browns. The hash browns were excellent with my eggs, which were cooked perfectly. The gravy and hash browns could only have been improved by being brown and crispy. 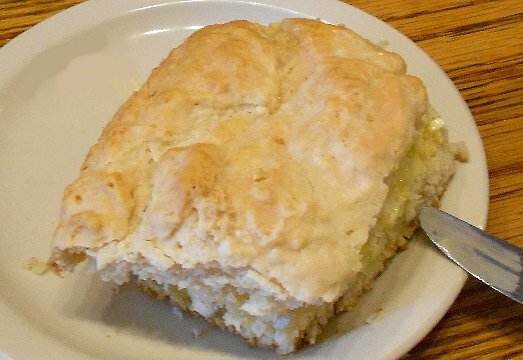 I think you can also order a cornbread version of the biscuit. 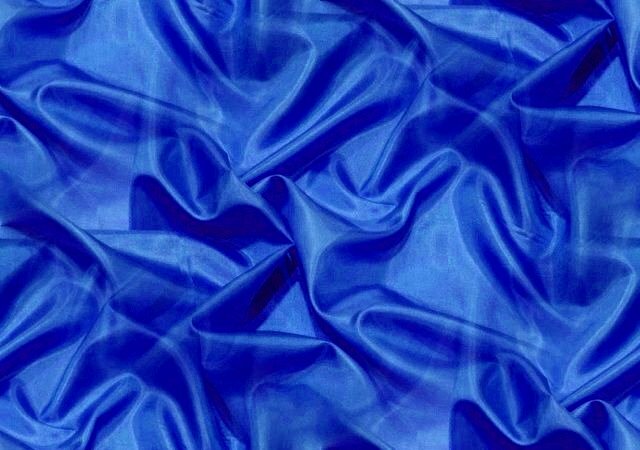 I think I would like that, also. Everyone in our party was happy. We had a leisurely breakfast and talked about the weekend. We had already seen each other several times over three days, but conversation never lagged. We laughed at missing spouses and friends and recent trips. I'm not sure if Sunday breakfast is a good way to end the week, or a good way to begin the week, but dining with friends over a good meal is always nice. 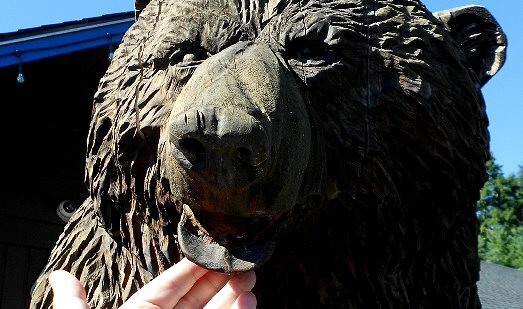 By the time we left, I had the bear eating out of my hand. 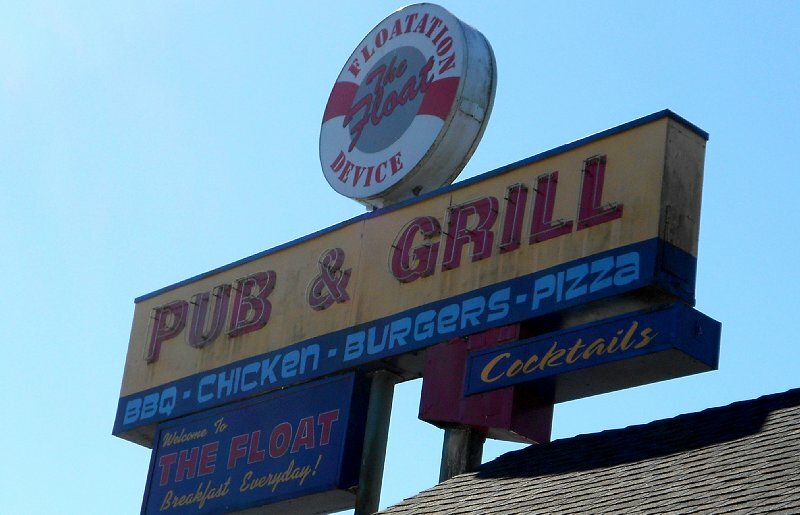 Flotation Device Bar & Grill Review - 2017 - Purdy, Flotation Device restaurant review, Flotation Device restaurant review purdy gig harbor, Flotation Device Bar & Grill Review - 2017 - Purdy Washington WA.